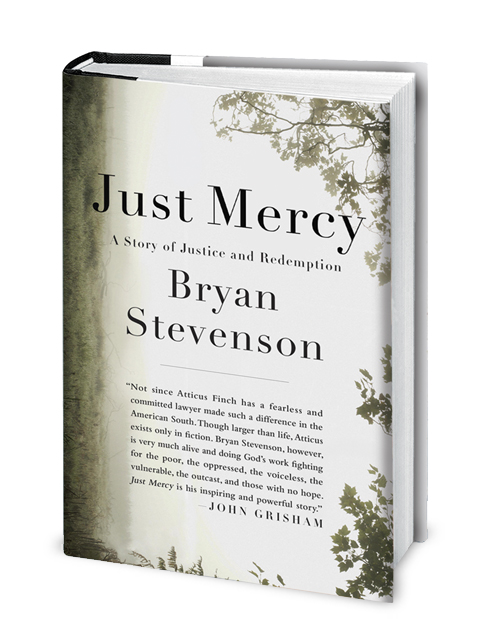 ​The Common Reading text for the 2017-2018 academic year is Just Mercy: A Story of Justice and Redemption by Bryan Stevenson. Over 70% of colleges, over the past three years, have asked their first year students to read Just Mercy. Stevenson’s non-fiction account of working as legal counsel for the Equal Justice Initiative in the American South between the 1980s and today is a powerful narrative that details the personal struggles of those wrongly imprisoned and otherwise victim to miscarriages of justice. As a New York Times bestseller, winner of the Carnegie Medal for Nonfiction, the NAACP Image Award for Nonfiction, and a Books for a Better life Award, as well as an American Library Association Notable Book, this text encourages empathy and has the potential to engage students in important discussions regarding race, social class, the judicial system, and human rights. Tri-C's Common Reading Program builds community and fosters intellectual engagement by drawing faculty and students together in discussion of a common fiction or non-fiction text. The program also creates venues for interdisciplinary learning as students explore the common text through different lenses in various classes and events across the college community. Unlike many colleges that only schedule programming for the text at the onset of the school year or in FYE courses, Tri-C provides exciting opportunities to engage with the text throughout the academic year. See Tri-C's website for additional information on the Common Reading Program. The pages in this research guide provide links to resources on the intersection of social justice and popular music that are available onsite at the Library & Archives, or can sometimes be found at a local library near you. Links to online resources are also included. Please note, the Library & Archives does not have copies of Stevenson's book available; however, throughout the month of October, the Library & Archives will host pop-up exhibits of archival materials related to music and social justice. If you're interested, just knock on our door, or give us a call to come in and take a look! We're located on the Metro campus in the Gill and Tommy LiPuma Center for Creative Arts. Also available, Louder Than Words: Rock, Power and Politics​, a guide for the Rock Hall's major 2016 exhibition.